Yamaha Artist Services Indianapolis named Barry Houser, Band Director at the University of Illinois, to its Master Educator Program! Congratulations to Valerie Buckley, Choir Director at Kenton Ridge H.S., on being named the Springfield Symphony Orchestra’s ninth annual Music Educator of the Year! Bobby Vriezen, Band Director at Yorkville H.S., and his wife Lauren, welcomed a baby girl, Blake, on July 2, 2018. Anna Louis Jakubka, Director of Theater at Addison Trail H.S., married Kevin McSweeney on June 9, 2018. 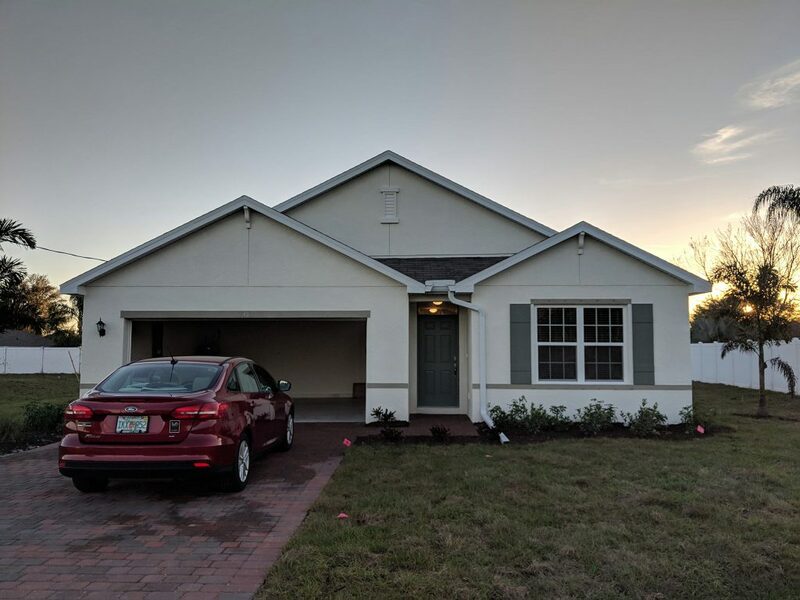 Congratulations to Lorianne Alegria, Orchestra Director at North Port H.S., for recently purchasing a new home! 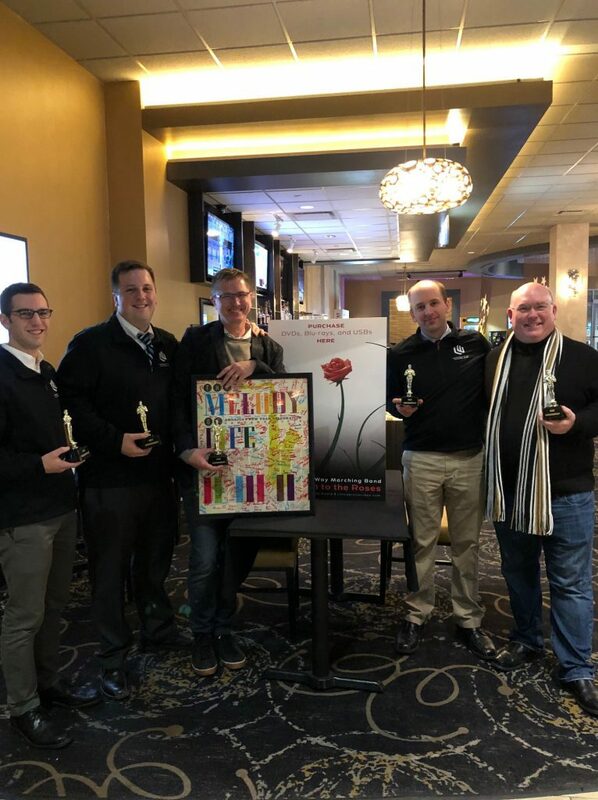 Congratulations to Cary Ruklic, Justin Barnish, Scott Baker (videographer), Chris Mrozcek, and Bert Johnson, Band Directors at Lincoln-Way H.S., on their 2018 marching band documentary premiere! They received an Oscar presentation for best documentary. 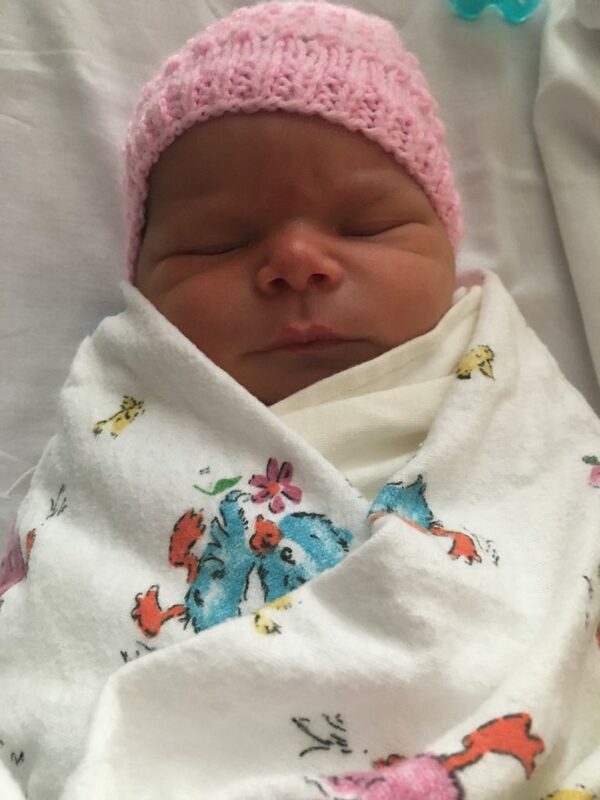 Nick Martin, Band Director at Glenn Westlake M.S., and his wife Jess, welcomed a daughter, Avery Lynn, on February 19 at 10:10 PM. She was 7 lbs 12.5 ounces, and 21.75 inches long at birth. 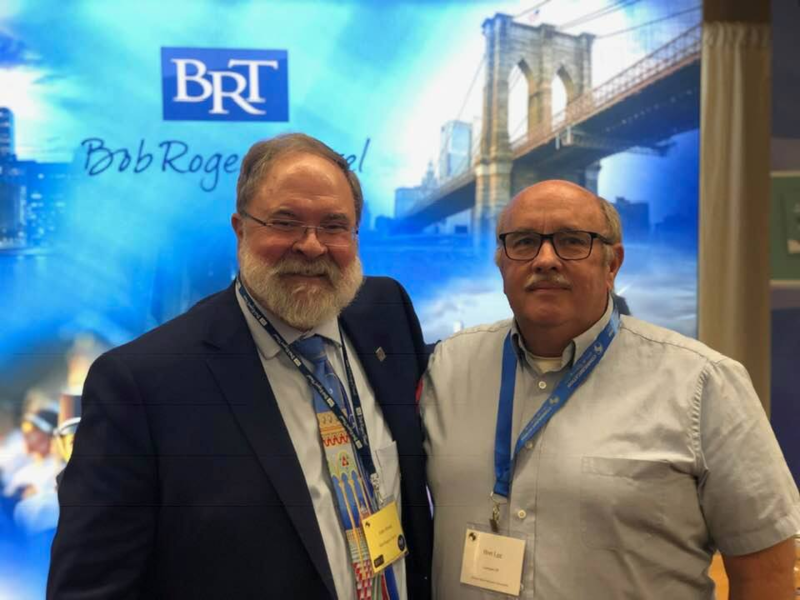 Bret Lee, (retired Iowa teacher), has spent the past two years as the band director at Coronado H.S. in Scottsdale, AZ. 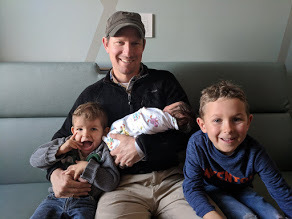 Drew Fredrickson, Band Director at Oak Park River Forest H.S., and his wife Catalina, welcomed a son, Bennett Lawrence Fredrickson, on Jan. 14th, 2019. He was 8lbs, 6oz, and 20.5 inches. Paul Ahlemeyer, Band Director at Ft. Zumwalt South H.S., and his wife recently completed the adoption of an infant son, Isaac Paul. Vince Genualdi of Saint Viator H.S. hosted the first annual 2019 Remixing General Music Workshop where 40 educators attended classes and learned about emerging practices related to teaching secondary general music. Dan Walls, Choir Director at Boylan Catholic H.S., married Kate Genoways on October 6. Congratulations to Omar Lozano, Choir Director at Miami East H.S., for being named the 2019 OMEA Music Educator of the year! Welcome back to teaching, Alan MacNair of Troy H.S., after a brief retirement. Best of luck to Kevin Cort of South Lyon H.S. this coming summer on his mission trip to Ecuador! Congratulations to Angel Gippert of Farmington H.S. on becoming the President elect of MSVMA and the Presider for many of the choral performances at MMC! Congratulations to Andrew Hathikhanavala of South Lyon H.S. on performing at the MMC with his HS Varsity Women’s Choir! Congratulations to Matthew Smith of Lake Shore H.S. on performing at the MMC with his HS Women’s Chamber Choir! Congratulations to Kendra Felando on her new orchestra position at Druid Hills M.S.! Congratulations to O’Fallon Township and Libertyville H.S. on receiving the NBA Programs of Excellence Blue Ribbon Award! Jonathan Busarow, Director of the Ft. Wayne Children’s Choir, and wife Nicole, welcomed a son, Timothy Martin, on January 7th at 8:13 PM. 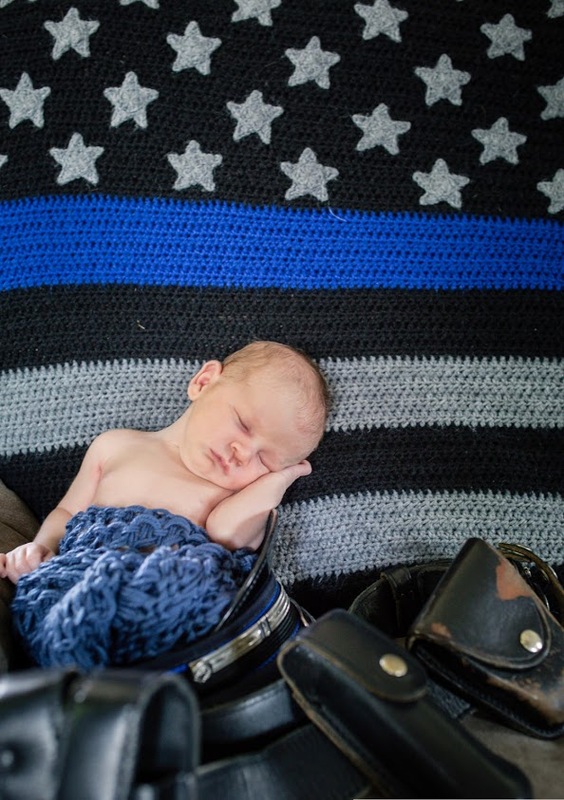 He was 6 lbs and 12 oz. 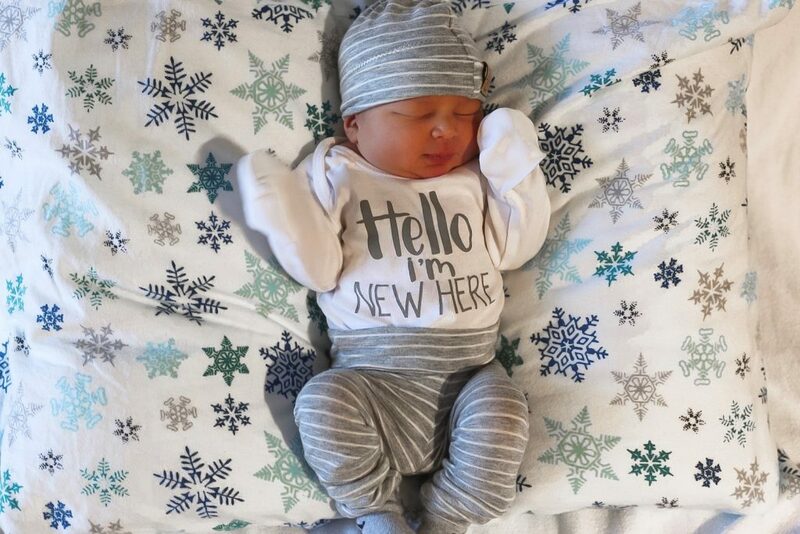 Marissa Narlock, Band Director at Greenfield H.S., and her husband Casey, welcomed a son, Wallace (Wally) Narlock into their family on July 10, 2018. He was 7lbs 2 oz, and 19.5 inches at birth. 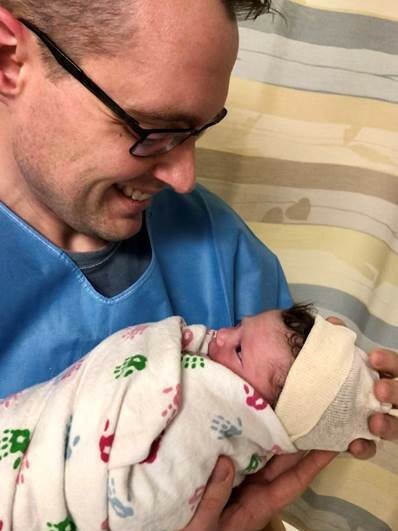 Justin Olson, Band Director at Shorewood Intermediate School, and his wife Liz, welcomed a daughter, Ele Elizabeth Olson, to their family in October. She was 6lbs, 14 oz, and 20 inches long at birth. Reid Ladew, Band Director at Watertown H.S., and his wife Jackie welcomed their 3rd child and 1st son, Emmett, on July 24. Bethany Meyer, Choir Director at Oshkosh West H.S., welcomed a daughter, Melina Leigh, on October 19th, weighing 6 lbs. 11 oz., and measuring 21 in. 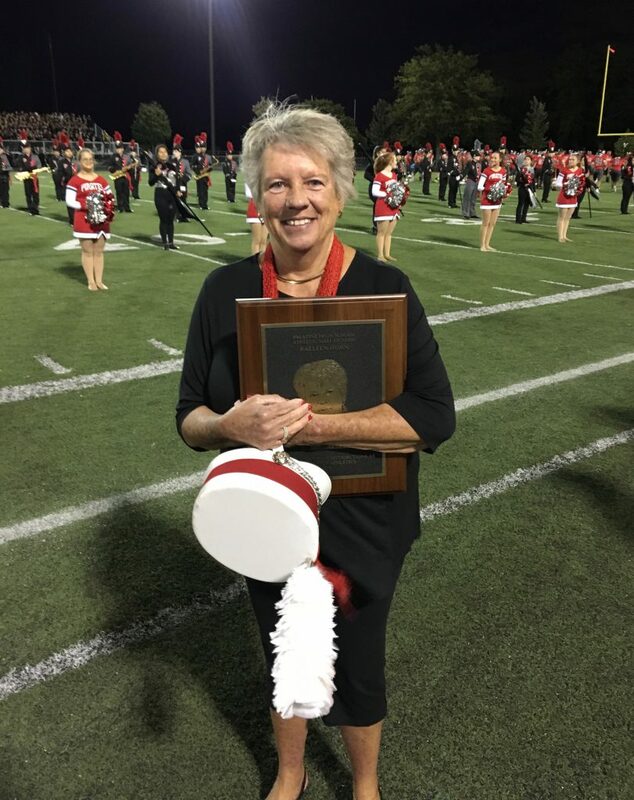 Raeleen Horn, former Director of Bands and Music Department Chair at Palatine H.S. (1980-2013), was inducted into Palatine High School’s Athletic Hall of Fame.